I have to say, this week was a pretty great reading week for me! I read/finished reading six books, so that's definitely not too shabby! I only had one review book this week, which was nice, as it freed up a lot of time for me to read other books on my TBR. (Though I also could have spent that time reading review books I'm currently behind on, but oh well.) 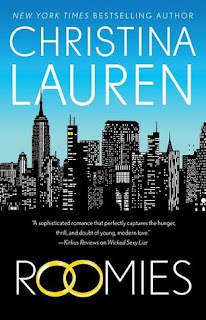 Roomies by Christina Lauren was a pretty cute read, and it's been too long since I've read something by these ladies. I'm hoping to have my thoughts up for the book this coming week! 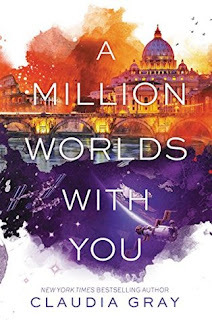 I also *FINALLY* finished A Million Worlds With You by Claudia Gray, a book that I've been trying to get to ALL year, and I'm so thrilled to have finally read it. It was a great conclusion to one of my most favorite series. I'm hoping to have my thoughts up for it this week as well! 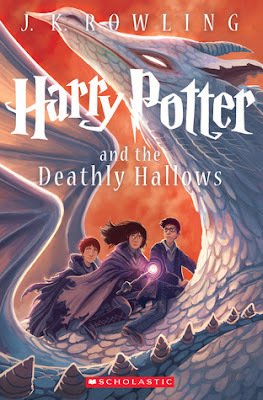 I also finished my re-read of the Harry Potter series this week, and the moment I finished Harry Potter and the Deathly Hallows, I immediately went into withdrawals. So, I decided to read both Fantastic Beasts books, and Harry Potter and the Cursed Child, which is also a re-read for me, but was fun to read again nonetheless. Now I get to watch the movies! This week I also managed to watch a few movies from my Christmas movie list. I love Mickey's Once and Twice Upon a Christmas, and am planning to start watching them every year. I also watched Arthur Christmas again this year, and it was really fun! 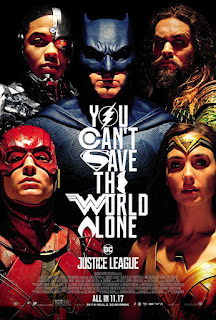 The family and I also finally went to see Justice League in the theater, and I have to say that Wonder Woman was my most favorite thing about the movie. I love her! I'm not sure how this weekend has gone by so quickly, but it has, and that makes me sad. Though, not too sad, because the kids and hubby are on their last week of school and work for the rest of the year, and then they will be home for Christmas Break, and that makes me super happy. This coming week I'm hoping to tackle more of my Christmas Movie list, which I'm super behind on already. Plus I'm still 23 movies behind on my goal to watch 100 this year, so I must work on that! That's about it for me this week! Here's hoping for another awesome week next week! 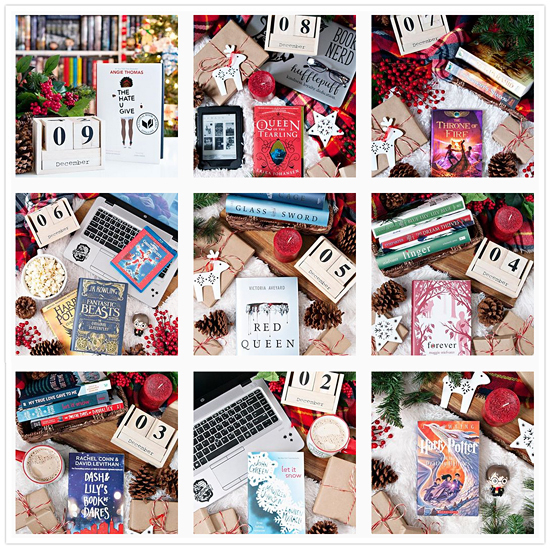 I cannot believe how many books you have fit in this year! We're almost halfway through December and I still haven't finished one this month. I just can't keep up with life, I guess. Haha. I love this 'week in review' idea. So fun.